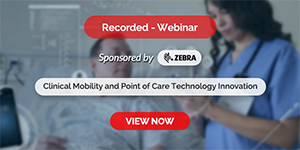 The present book aims to assist and guide medical doctors in any specialty to manage his/her own clinic or office, allowing a higher and better development of its team/staff and providing tools for a high quality service to patients and customers. It is devoted to be the background for any medical doctor’s success in personal career, serving as a foundation for professional growth. In last instance, Medical Office Management is intended to be a practical manual for easy day to day application in medical clinics. 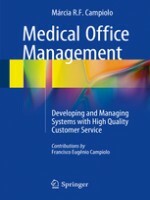 Some of the features of this book include practical language for easy understanding of the administrative area for medical professionals, consistent sample of several areas that are part of medical service management as well as an integrated vision of management information, providing a broad overview of the possibilities for service management.